Michael operates from the belief that building a brand today demands new ways of thinking. He takes a comprehensive approach and applies intense creative direction that refuses to be shackled to the way things have always been done. 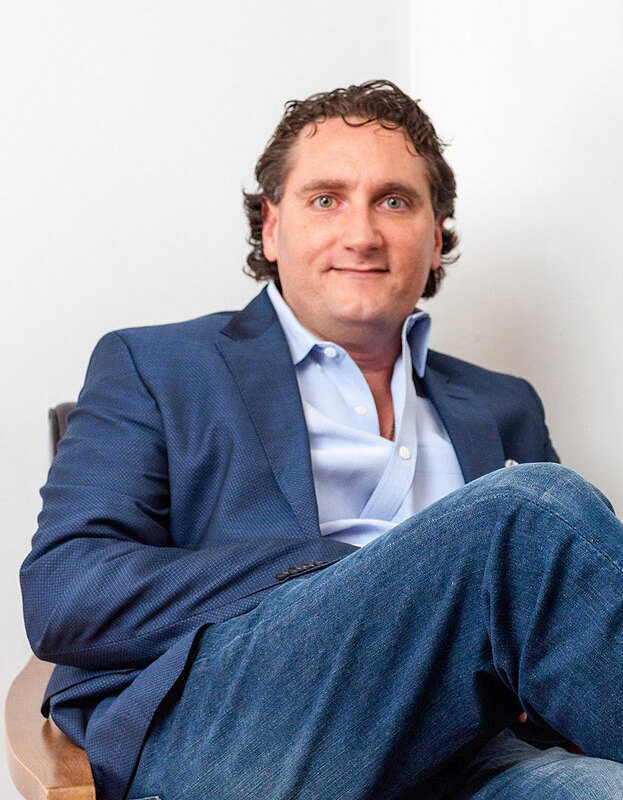 Michael Desroches and his agency, Brand Inspiration, can help you build a brand that shouts who you are and what you stand for to the world. Connect with your customers while engaging new prospects with campaigns that convert. Leverage memorable tools to ensure your customers understand your company at a glance. Stand out in a crowded sphere with a compelling case for support that attracts the funding you need. 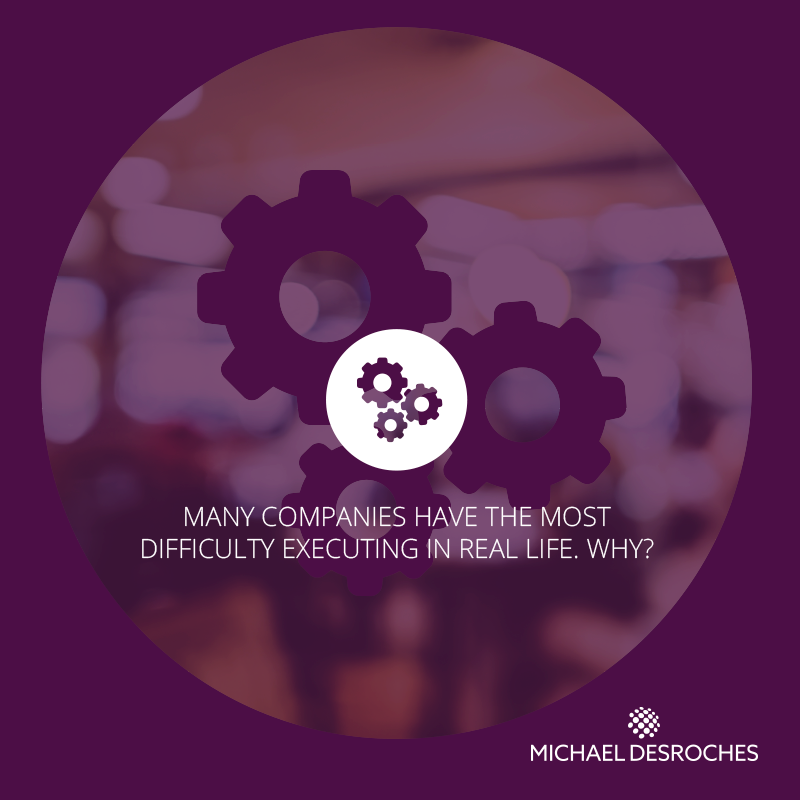 No matter what you need executed, from landing pages and website development, to email marketing campaigns or print collateral, Michael Desroches can show you how to take it to the next level and generate more leads or donor engagement. Building a brand requires a holistic approach expended consistently over time. How do you build a brand that resonates with your key audiences and inspires donors to give, clients to buy or shareholders to invest? One that speaks to your devoted customers yet appeals to new clients? One that, at first glance, shouts who you are and what you stand for to the world?